The Bermuda Mixed Foursomes Championship will be played at Turtle Hill Golf Course on Saturday, November 3 and Sunday, November 4. “This is a fun mixed partner team event and is intended for players of all abilities. There are two divisions, Championship and First Flight,” the Bermuda Golf Association said. “In the 1st round both the Championship and First Flight will play partner best ball and in the 2nd round, the Championship flight will play modified Pinehurst [alternating shots] and the First Flight will play Captain’s Choice. The combined results from the two rounds will determine the winner. “Anyone who wishes to play should find a partner of the opposite gender and submit their entry form to the Bermuda Golf Association. If there are individual players who are unable to find a partner, they may contact the BGA who will endeavour to pair them up. “Turtle Hill Golf Course is a great course for players at all levels. 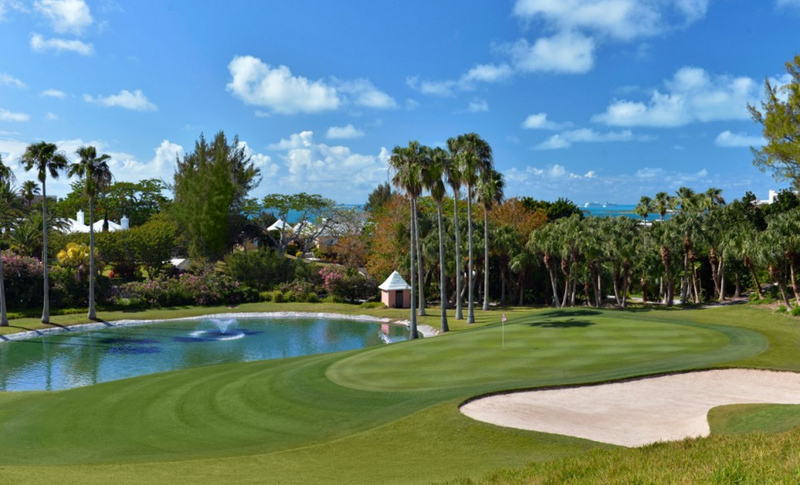 The course is being utilized this week for the Bermuda 3’s World Championship involving professional and amateur players and the course is in excellent condition. What if I am gay? Can my male partner qualify as my “other gender”?